Victoria’s fertility was in no doubt. 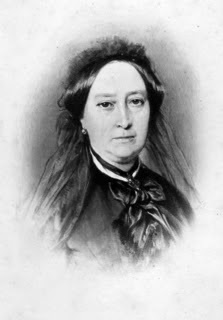 She had given her first, much older, husband, Prince Emich Charles, two children: a son, Charles, and a daughter, Anna Feodora Auguste Charlotte Wilhelmine, known as Feodora. Feodora was born on December 7, 1707 near Amorbach. Her father died when she was only 7. In 1818, she gained a new step-father, when her mother tied the knot with the Duke of Kent. The following year, Feodora moved to England with her mother. A month after her arrival, her step-sister and future Queen, Victoria, was born. Feodora adored her. The young girl, who learned English quickly, settled easily and happily in her new country. But, soon, tragedy struck again. Only eight month’s after his daughter’s birth, Edward suddenly died of pneumonia. Feodora might have liked the quiet life at Kensington Palace when she was little, but as a teenager, she found it very dull. She would have loved to mix in society, attend balls and social events, but her mother, who dislike King George IV and his profligate court, forbid it. A secret flirtation with one of the King’s nephews was found out and put a stop to too. The Duchess of Kent was appalled. Not only she loathed the King, she also had no intention of seeing Feodora’s children rob her little Victoria of her crown. So, she hastily sent Feodora back to Germany to visit her family. But that wasn’t enough to silence the rumours, so Victoria set out to find a suitable husband for her daughter. Feodora grew to love her husband, but married life wasn’t easy. Her husband didn’t have much money and their home, Schloss Langenburg was uncomfortable and cold, full of drafts that let the cold wind in. And she missed her little sister a lot. The two girls started a very frequent correspondence and, when possible, Feodora, together with her growing family, went to England, to see her. 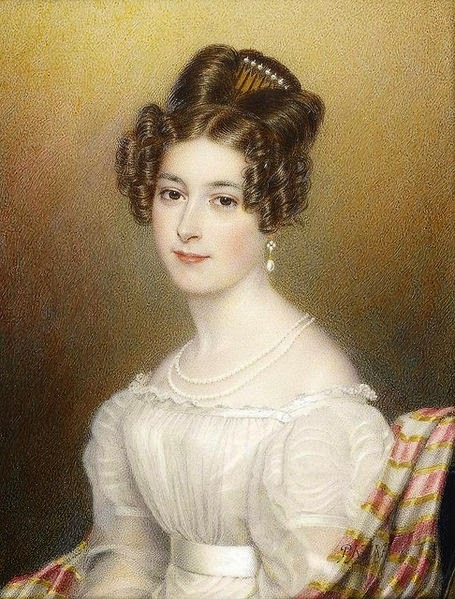 Feodora’s eldest daughter, Elise, died at the young age of 19. Her mother was devastated. 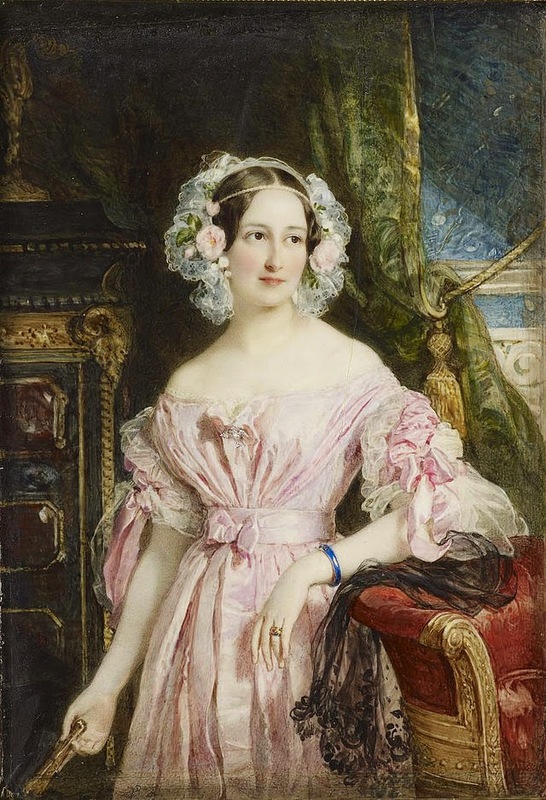 Her younger sister, Adelaide, caught the eye of the new French Emperor Napoleon III, but refused to marry him, preferring to tie the know with Frederick VIII, Duke of Schleswig-Holstein. The youngest of Feodora’s daughters, Victoria, married a German Duke too, George II, Duke of Saxe-Meiningen.